Though not known to have been celebrated with any event in Nigeria, the 2019 World Art Day, held on April 15, afforded some artists to reflect on quite a number of issues. Among such is the value that artists and galleries get for their effort. Also, the state of art appreciation in Nigeria came into focus. President and director of SAF, Sheikha Hoor Al Qasimi; HH Sheikh Dr Sultan bin Mohammed Al Qasimi presenting Sharjah Biennial Prize to Otobong Nkanga. Pic: c/o SAF. 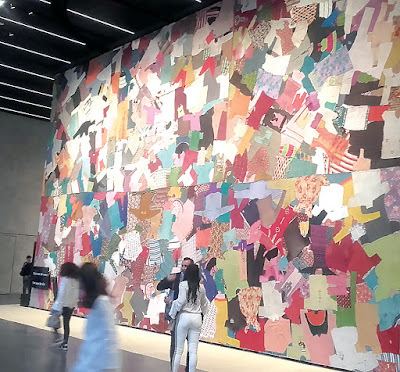 Whoever visits Sharjah Biennial 14 in UAE, which opened on March 7 and currently showing till 10 June, 2019, would not miss the prize winning installations art by Otobong Nkanga and Emeka Ogboh. 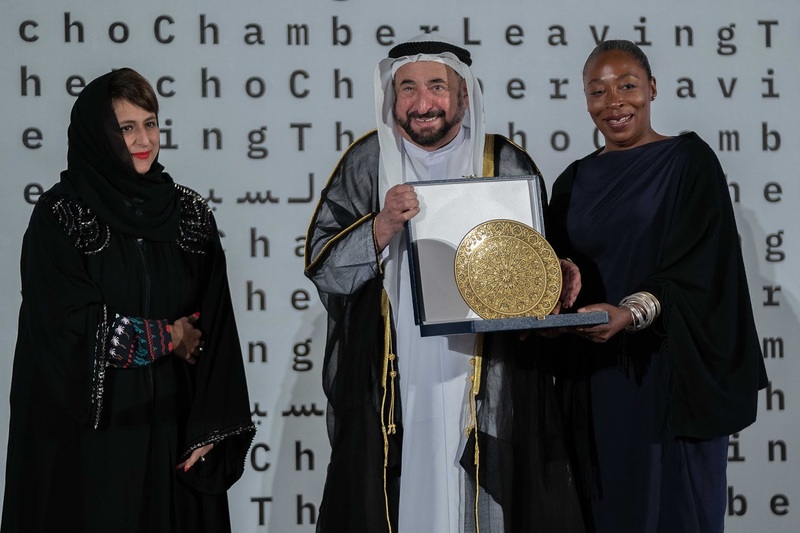 Sharjah, the same city where five Nigerians were caught for alleged robbery is home to the Sharjah Art Foundation (SAF), which is one of the most visited art spaces in the art world destinations. Sam Ovraiti with Curator/ Founder and Director at Alexis Galleries, Patty Chidiac-Mastrogiannis, during preview, in Lagos. Sam Ovraiti's art, in over three decades, has enriched collectors' walls as well as works of critics and historians. Most synonymous with his career is some kind of attention to poetic application of colours. 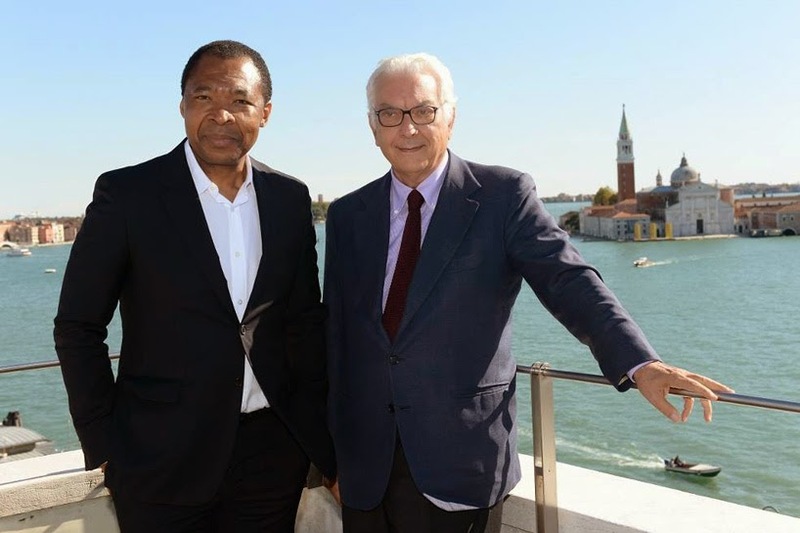 Okwui Enwezor, Artistic Director of Venice Art Biennale (left) and Paolo Baratta, President of the event. When the 58th Venice Art Biennale themed May You Live In Interesting Times holds from May 11 to November 24 2019- 2019, in Italy, the shadow of Okwui Enwezor, will cast over the presence of African contingent to the event. 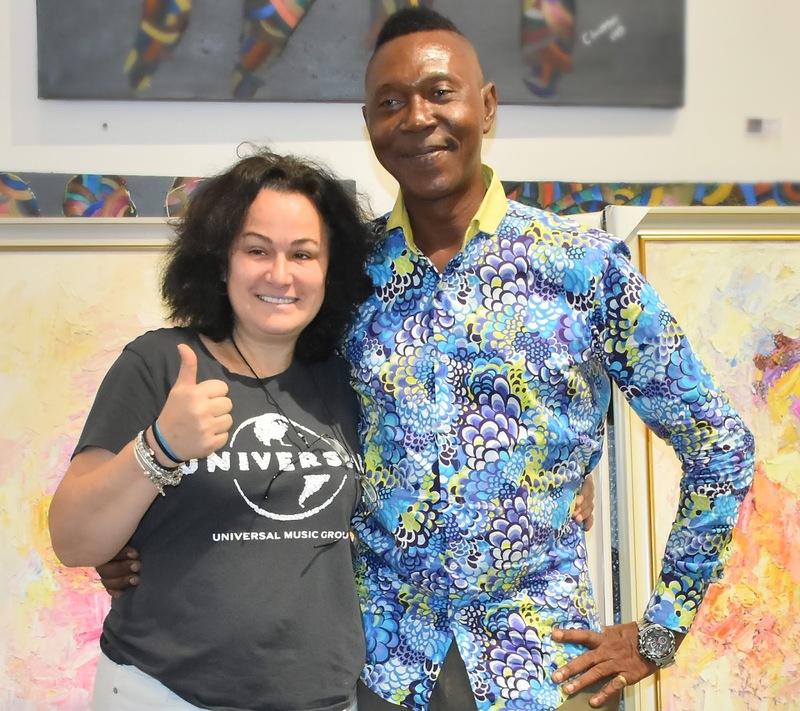 Enwezor, who was the global event's first artistic director of African descent for the 56th edition in 2015, died on March 15 this year at the age of 55. 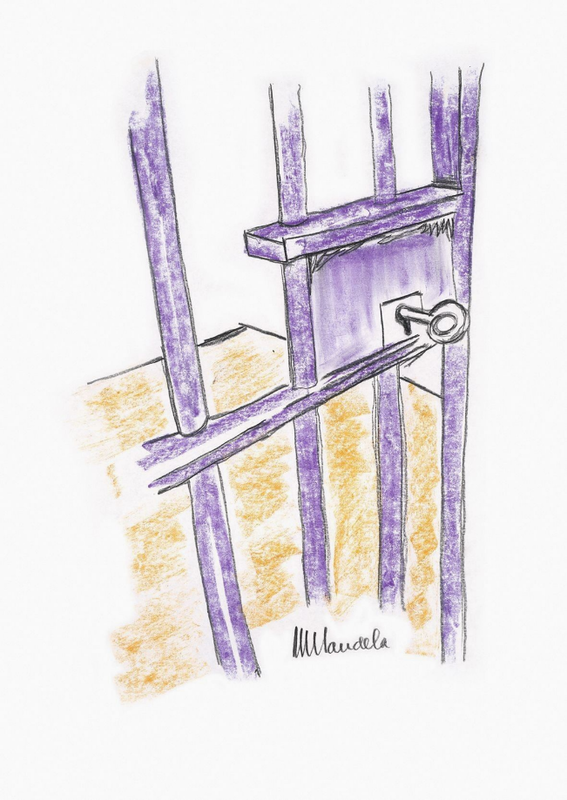 The Cell Door, Robben Island by Nelson Mandela. and Contemporary African Art sale, in New York on May, 2, 2019 with an estimate of $60,000-90,000. Artists who are mostly under the age of 30 recently made statements in visual culture to celebrate the strength of women. In paintings and sculptures, the artists converged to add their voice to the increasing campaign to stop violence against women. Onyinye Zennia, Folasade Adebowale, Jolaoluwal Lawal, Obi Chigozie, Oby Okala Frances, Arogunmati Omoyemi, Uche Okonkwo, Imuede Adulphina, Bertha Onyekachi, Kesa Freda, Augustina Chinelo Obi, Sophia Omoh, Charity Ide, Ayo Olamide Adesola, Gbojubola Obatuyi and Lasode Opemipo expressed themselves in creative context at Alexis Galleries, Victoria Island, Lagos. The exhibition, titled Destiny was part of the twin show organised by Alexis in collaboration with Women at Risk International Foundation (WARIF). During the same week, the gallery showed Femme, also an all female artists exhibition. 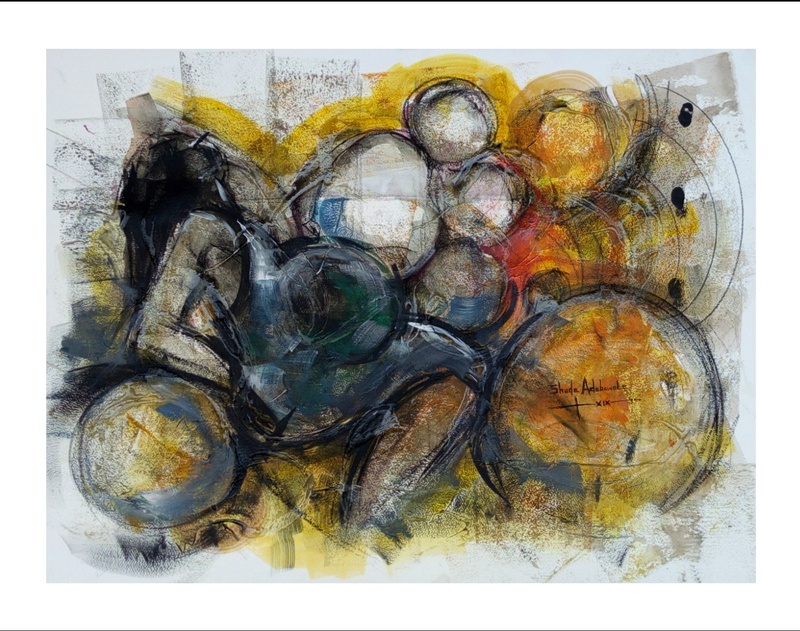 'Decisions and Consequences', inkjet on canvas, by Emmanuel Oyeleke. Whatever links the science of humanity and the art of photography, Emmanuel Oyeleke explains in visual culture space. That coalesced narrative of science and art, Oyeleke builds into a collection coined The Huemanist, which shows as his second solo exhibition from tomorrow, Friday, April 5-11, 2019 at Terra Kulture, Victoria Island, Lagos. In 2016, Oyeleke, whose lens takes more interest in the runway announced his arrival on the photography scene with a debut solo tilted Revealed.